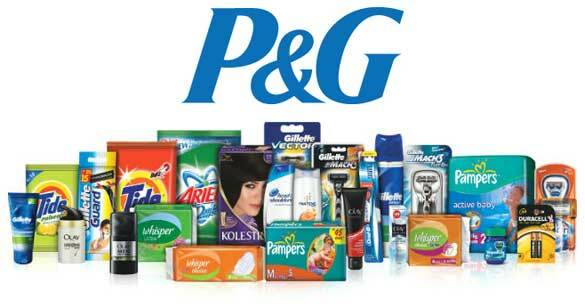 One of the world’s biggest advertising spenders Procter & Gamble plans on reducing its ad budgets and cutting the number of agencies it works with by 50 percent, in efforts to save US$400million. Procter & Gamble’s Chief Financial Officer Jon Moeller said P&G currently works with 2,500 agencies and plans to reduce this to 1,250. “We need the contribution of creative talent and are prepared to pay for that. We don’t need some of the other components of the cost. We will move to more ‘fixed and flow’ arrangements with more open sourcing of creative talent and production capability, driving greater local relevance, speed, and quality at lower costs,” said Moeller. P&G’s Chief Brand Officer Marc Pritchard spoke last April that said the business wanted to run fewer ad campaigns. “We’ve cut the amount of work we do, but we can go much further by focusing on fewer and better ideas that last longer. We get tired of ads a lot faster than consumers do,” he told an industry conference. Pritchard has previously warned the media planning and buying industry to clean up its act or risk losing P&G’s business. P&G has reported net sales of US$17.4 billion in the second quarter of 2018 ended December 2017, a 3% increase compared to the same period the prior year. 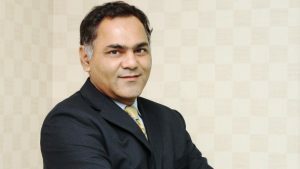 Core selling, general and administrative expense dropped 40 basis points, partly due to savings in overhead, agency fees and advertising production costs. Media spending was also in-line with prior year levels, according to the financial statement. 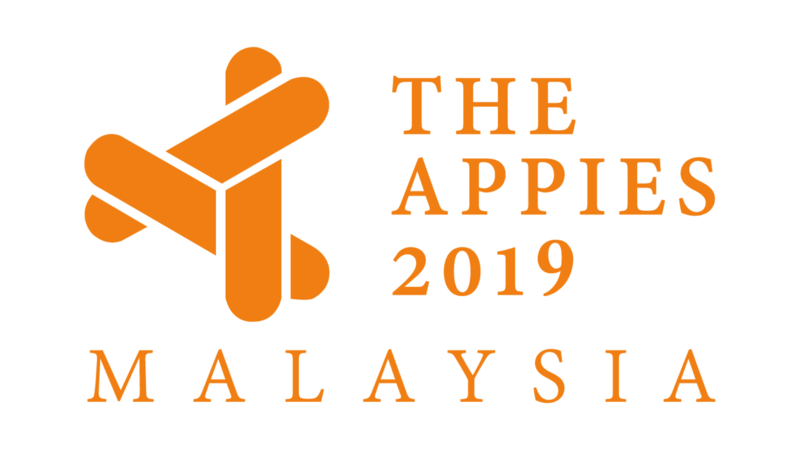 What will Samir Dixit be sharing at APPIES Malaysia 2018?